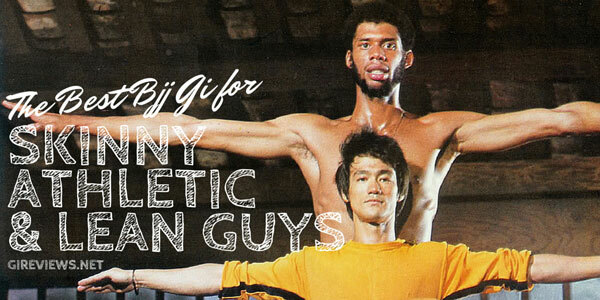 The Meerkatsu ‘Heavenly’ gi (designed by Seymour Yang – check out my recent interview with him here) in black is a gi that combines an excellent cut for an athletic body type with a clean, but bold, design. When I first started GiReviews.Net, Meerkatsu was the first person I reached out to. His reviews have always been fantastic and I had no doubt that his first gi offering would be a hit. It sold out quickly around the world and in the review below, you’ll see why. The jacket of the gi was a great fit on me. I’m 6’1 and about 215lbs. and the A3 was exactly the right size for me in Meerkatsu’s sizing. The length of the sleeves and width of the jacket were right in the mid-range of what I consider to be a ‘competition’ cut gi for my body type and size (this is different, person to person). The trousers were a great fit as well. 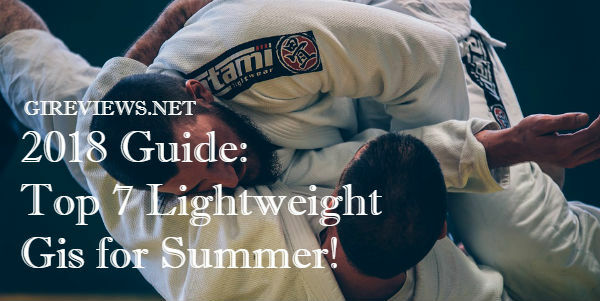 Typically, when I find a gi that fits well with a tapered cut, the crotch is cut too low or there isn’t enough material for me to be able to have a full range of motion when passing or playing guard. That’s not the case with these pants. They not only held tight to my legs, but allowed me a full range of motion, which I love. UPDATE (Jan 17, 2017): This gi is no longer available. What the hell am I supposed to say here? It’s spot-Fing-on in terms of design. Just look at the pictures. 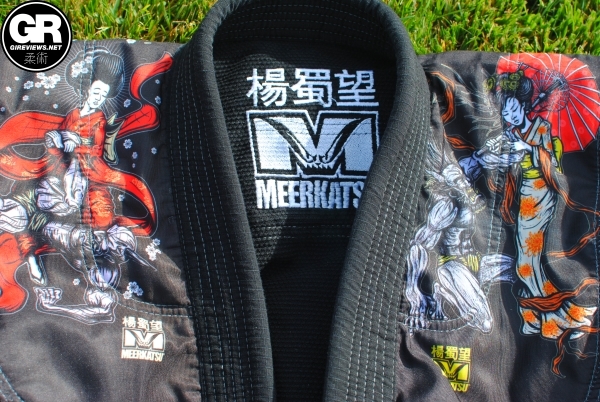 One of my favorite things about the gi is the sublimated design that is sewn in along inside of the upper back of the gi (the ‘yoke’). 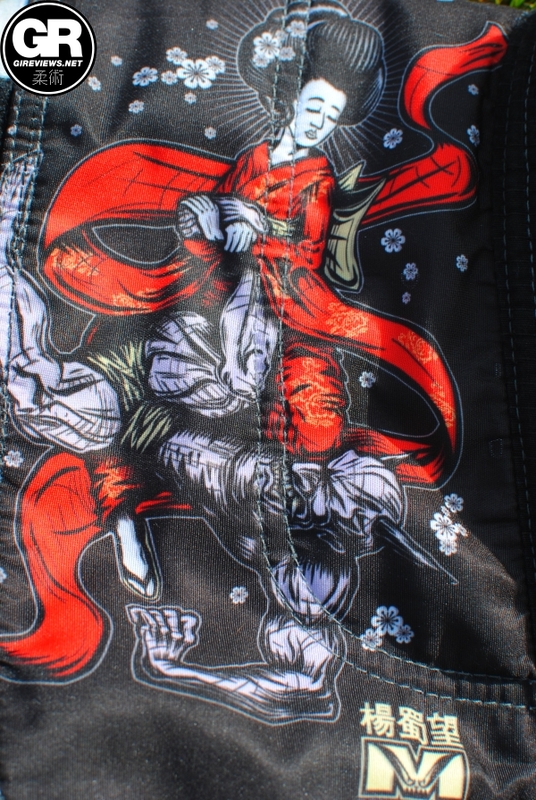 Additionally, there is cool seam tape along the inside of the sleeves, as well as along the inside of the jacket’s skirt. The 10oz ripstop cotton trousers fit me beautifully, as noted above. They feature full length knee reinforcements, which I love. The same seam tape used on the jacket is reprised on the inside of the pant legs along the ankles. It was not scratchy and held together beautifully during testing. 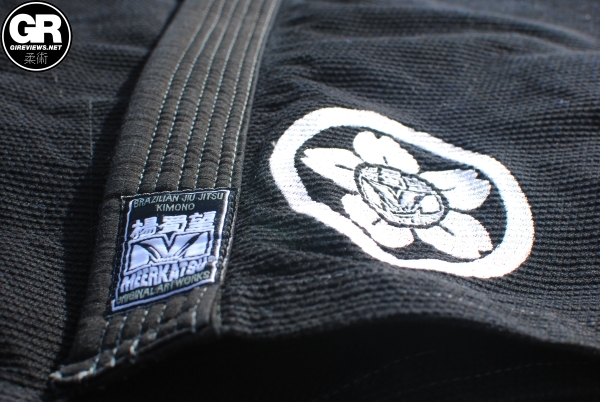 The gi features 6 belt loops that held the stretchy rope drawstring in place beautifully during testing. Assistant Gi Reviewer to the Stars, Bean, gives this gi his stoic approval. I felt like an American Ninja Warrior plus Michael Dudikoff plus Naruto plus Chuck Norris action jeans type of ninja. 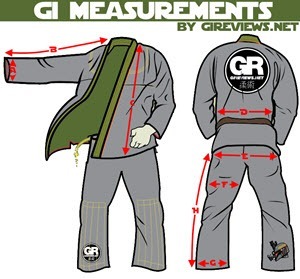 Overall, I would highly recommend this gi for general, and competition, use. 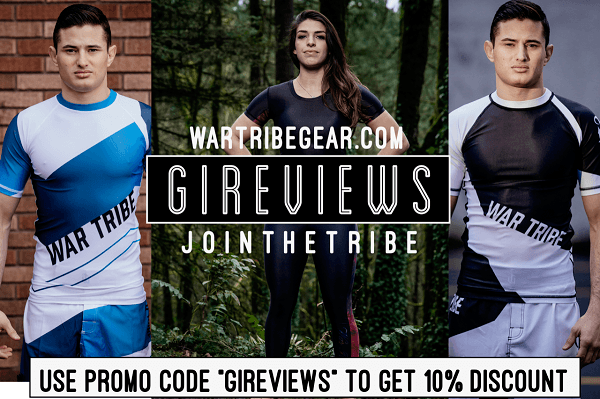 You can use it as an every-day training gi and then wear it for competition as well as the cut and weight lends itself perfectly to both. The gi bag that it came with was a definite bonus as well. I don’t choose a lot of gis for my ‘keeper’ collection but this is definitely one of them. 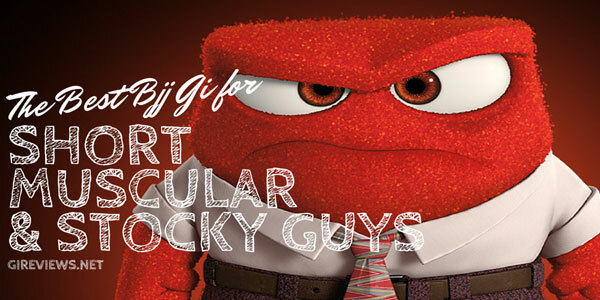 From the design to the fit, it stands out amongst an ever increasingly crowded gi market. DON’T FORGET! THE WHITE HEAVENLY GI IS OUT NOW!! Click the link above or the image below to pick it up!